Connie Montoya, Cathy DeFrancesco and Isabella Lundeberg hosted a very meaningful Ladies Luncheon at Cipriani in October to benefit the NICU families ICU baby supports. 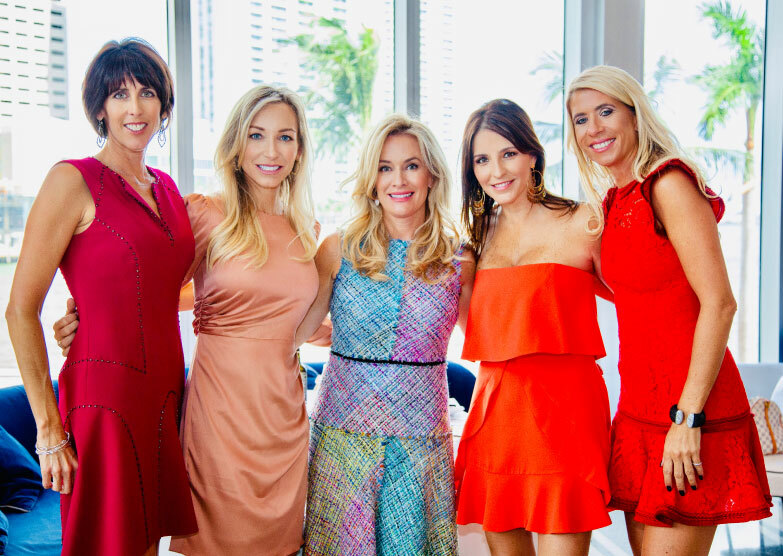 More than 50 ladies sipped champagne, dined on delicious food, and enjoyed the Miami skyline while raising money for ICU baby. The Fashionable Hostess, Amanda Gluck, who had a NICU baby herself, generously donated two gorgeous tablescapes that were auctioned during the lunch. The owners of Wish Jewelry were also so moved by the cause, that they donated a beautiful necklace for auction on the spot. The event was a huge success thanks to the generosity of our hostesses, donors and guests.